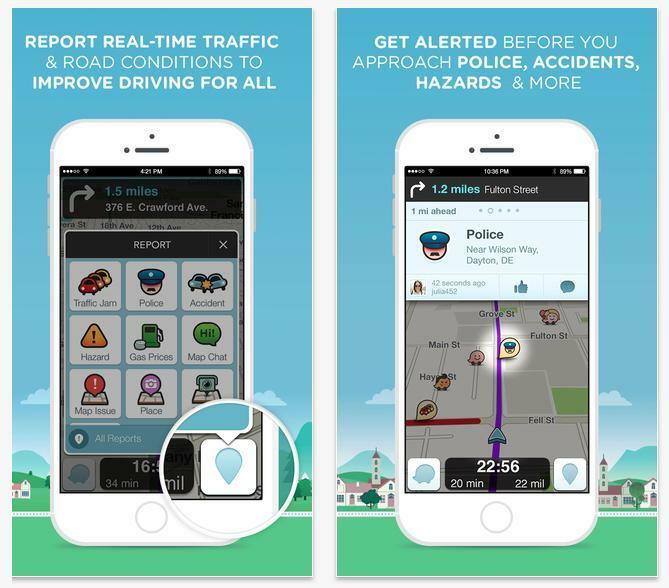 Waze is one of the best driving apps around, but one feature has law enforcement officials up in arms over the Google-owned mapping service. The Associated Press reports that a police-tracking feature included in the app could potentially put cops at risk. Google bought Waze in 2013 for nearly $1 billion, and quickly integrated the app’s crowd-sourced traffic data into its own Google Maps. The original app still offers a richer experience, with individual users reporting traffic jams, accidents, gas prices and hazards. The police-tracking feature could potentially help drivers avoid speed traps and checkpoints, but it may also leave cops vulnerable to would-be-killers. It’s unclear if Google will cave to these concerns. Cutting the feature might annoy some die-hard users, but it probably won’t have much of an impact on Waze in the long run. Then again, giving in to demands like this could be a slippery slope. If Google gives in it might not be too long before gas stations are complaining about the gas price-tracking feature as well.